Silver Moon has over fifteen years of experience producing, formatting and delivering media content for television, cinema, digital advertising and radio. Our experience ensures that your experience will be worry-free. You are in good hands. 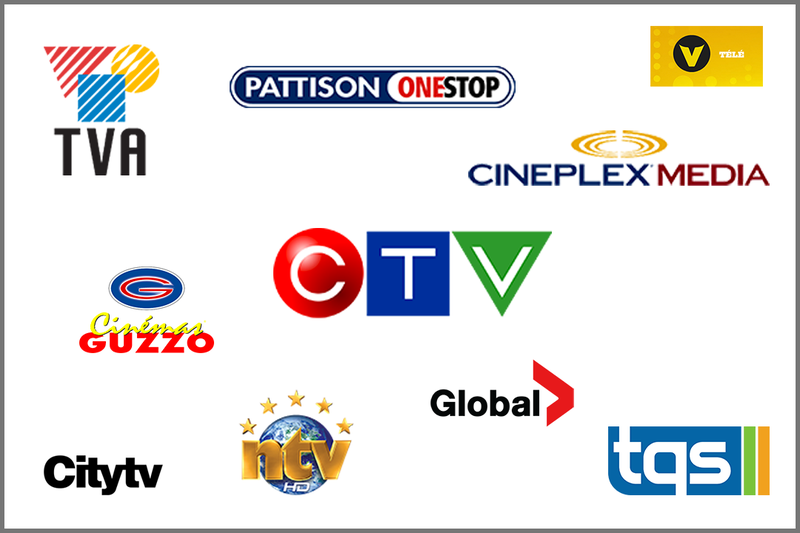 Silver Moon projects have appeared on television networks such as CTV, Global and City-TV. Our work has also been shown in select Cineplex Odeon cinemas as well as at the Calgary Saddledome, Winnipeg MTS Centre and Ottawa’s Canadian Tire Centre.